Ooh, this is going to be so much fun! 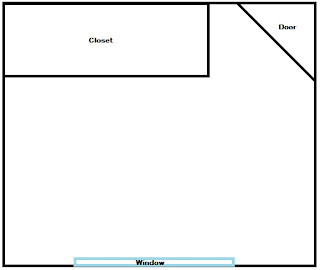 The closet doors are removable so I can use that as storage space. Ok, not really... but someone said that they don't know how to do the purl stitch, so yay for my first stitch tutorial (with pictures, FANCY!). 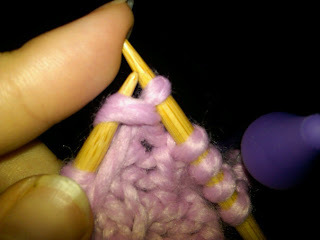 Why would you want to purl? 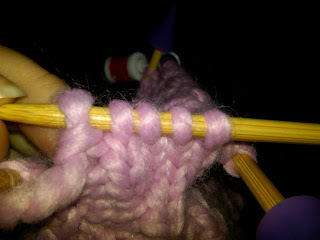 You're perfectly happy with the knit stitch, thank you very much! 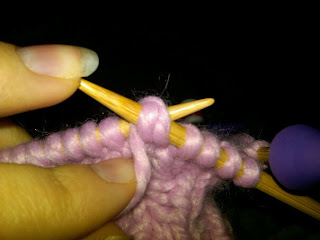 Well, if you want to be able to do stockinette stitch without working in the round, or be able to do ribbing for hats or sweaters you're going to need to learn to purl. 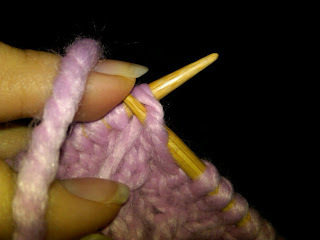 I'm not a fan of purling, but once you get the hang of it it's relatively painless. 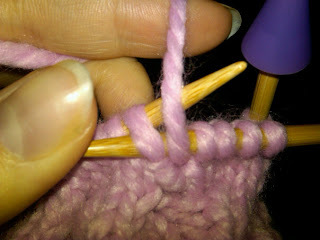 Step 1: Bring the yarn to the front of your needle, just before the stitch you are going to be purling. 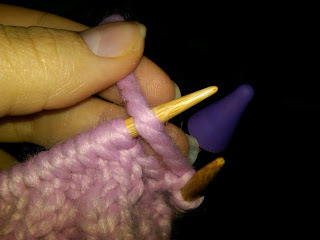 Step 2: stick your needle in to the FRONT of the stitch to be purled, keeping your working yarn in the front and to the right of your stitch. 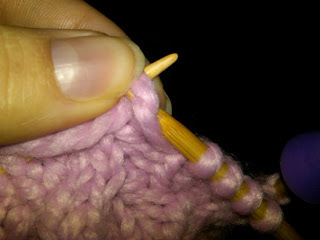 Step 3: Take your yarn and bring it around the stitch, so that it is at the back of your right hand needle. Hope that is helpful and clear! First place goes to Shel! Runner up is Samantha! Now ladies, you have a choice of me sending the money to you via PayPal, or actually mailing you the cards. Please email me at [email protected] with your choice. :) Thanks to everyone that entered. And I will be donating $50 anyways, even though 50 people didn't enter. Winners have until Friday, 5 February to contact me. 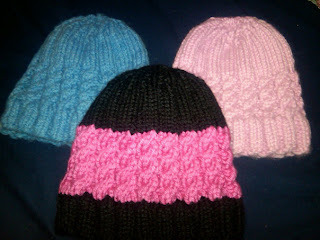 If not contacted by then, I will re-draw excluding their names and give the prizes to another random winner.